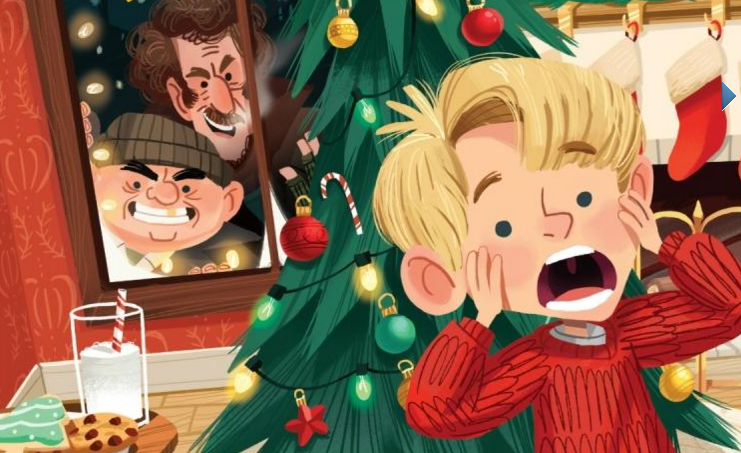 Home Alone arrived in theaters 25 years ago, and it remains the #1 highest-grossing live-action comedy film of all time. 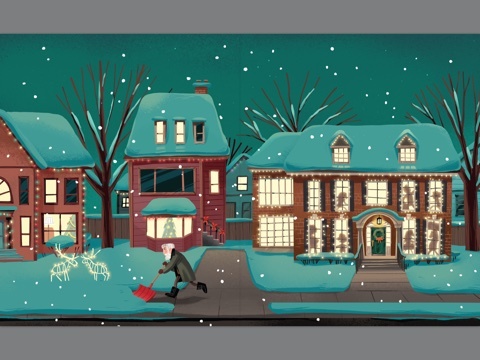 Now, illustrator Kim Smith has reimagined the story as a classic Christmas fable—complete with bumbling burglars, brilliant booby-traps, and a little boy named Kevin who’s forced to fend for himself. 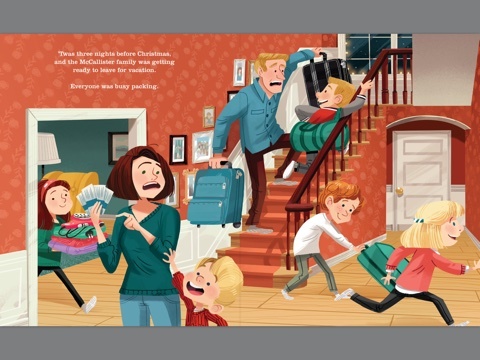 Through a series of comic adventures, Kevin learns lessons about responsibility and the importance of family. 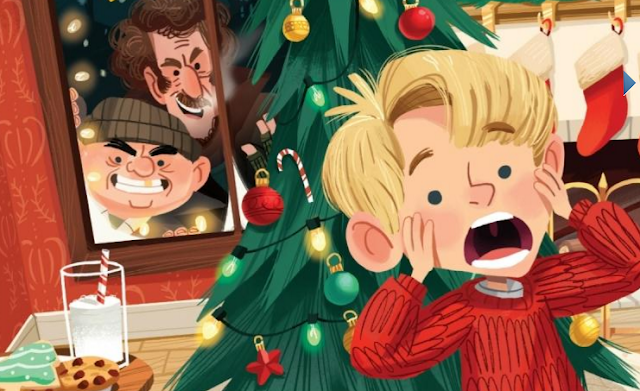 With an amusing read-aloud story and enchanting, immersive illustrations, this charming adaptation can be enjoyed year after year alongside The Polar Express, How the Grinch Stole Christmas, and other Christmas storybook classics. The book went on sale October 6, 2015 so order your hardcover copy or digital edition now through Amazon, Barnes & Noble, or iTunes.